Available with us is a wide range of cast iron 4 valve feed pumps, which meet the needs of automotive industry. 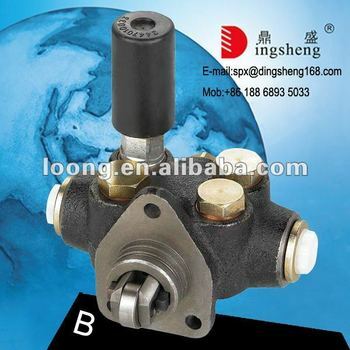 These pumps are well known among our customers for superior quality, dimensional accuracy and excellent durability. 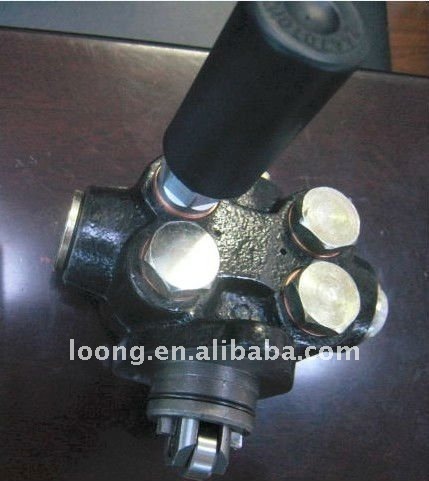 We also customize these cast iron 4 valve feed pumps according to the demands of our customers. 7. Ref. MERCEDES-BENZ NOS:0000901450, 0010919501. 8. Ref. RENAULT NOS:5000788767, 0003020510, 0025838030, 5000788764.